A Winter’s Night – now available as download! 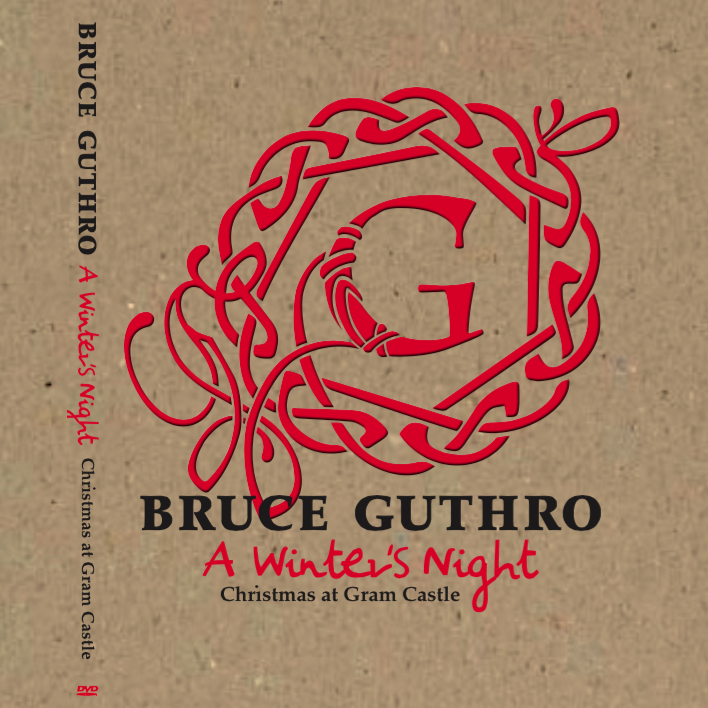 2016 has kicked off and we are happy to announce that we, in collaboration with Dicentia, now can offer you Bruce Guthro's DVD: A Winter's Night - Christmas at Gram Castle for download. The entire DVD is available for download, but you also have the option to download the soundtrack separately. Bruce Guthro and the band are playing at Loreley Celtic Night New dates for the Celtic X-mas Tour 2016!